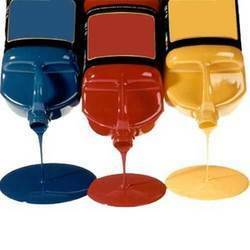 We are instrumental in offering Screen Printing Emulsion. It is a thick liquid substance that reacts to light. Essentially, it becomes tougher when exposed to light, making it more difficult to remove from surfaces. It can be applied on surfaces with either a scoop coater or a standard squeegee. 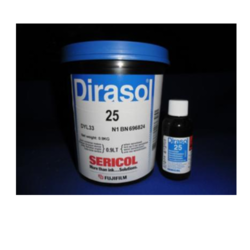 Looking for Screen Printing Emulsion ?